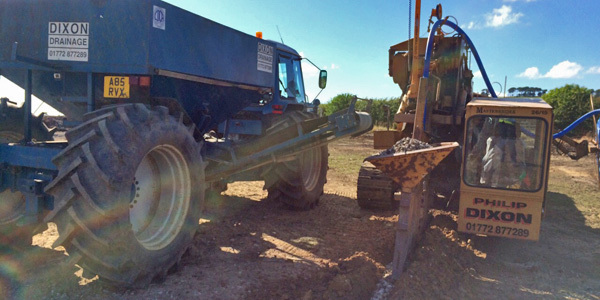 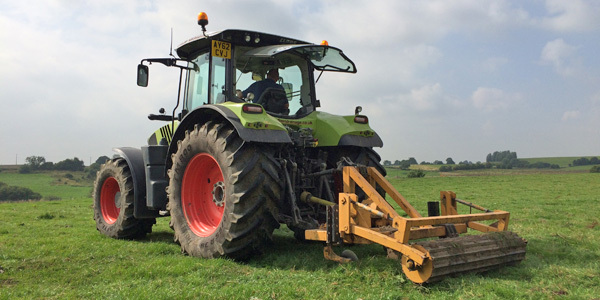 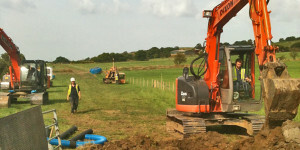 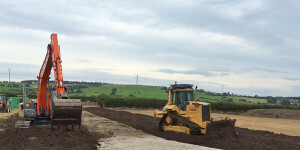 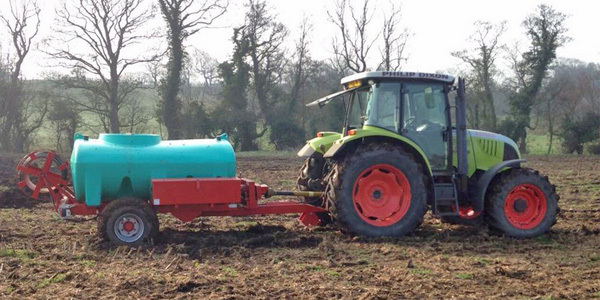 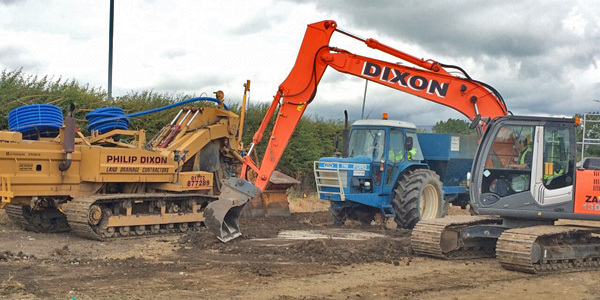 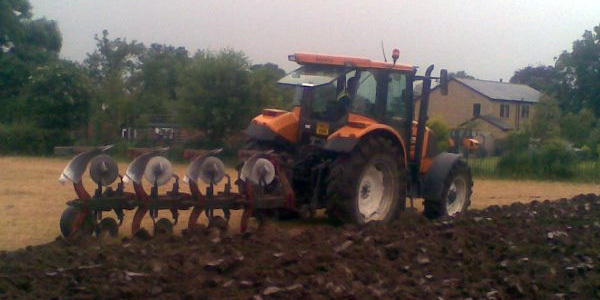 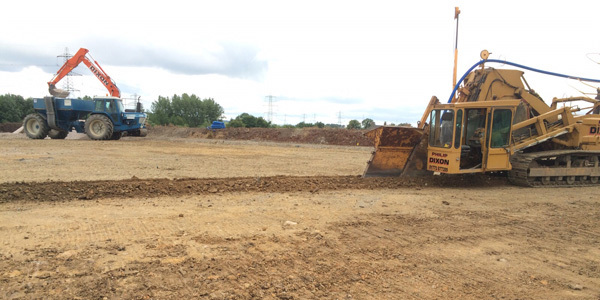 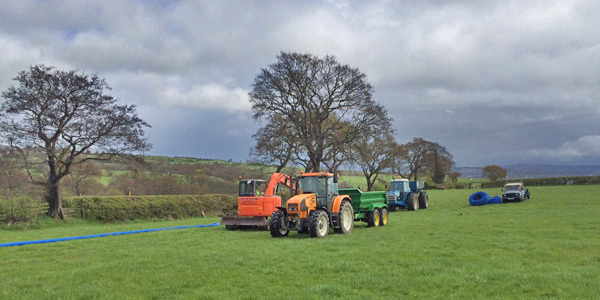 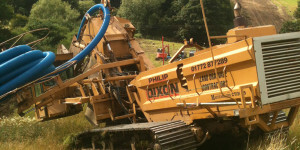 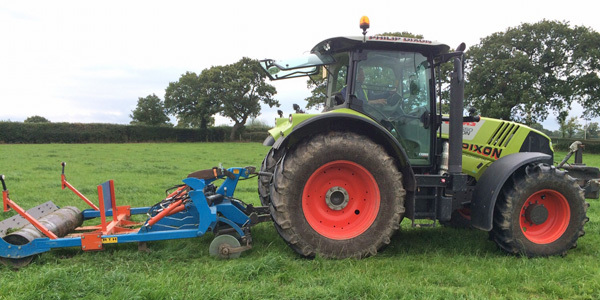 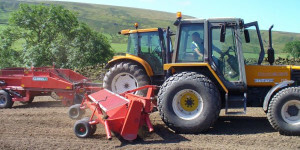 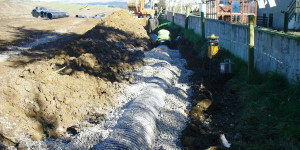 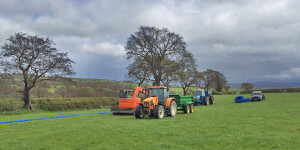 We undertake land drainage and associated work for a wide range of clients, working on pipelines, farmland etc. Using conventional, trencher or trenchless methods from small repairs to full schemes. 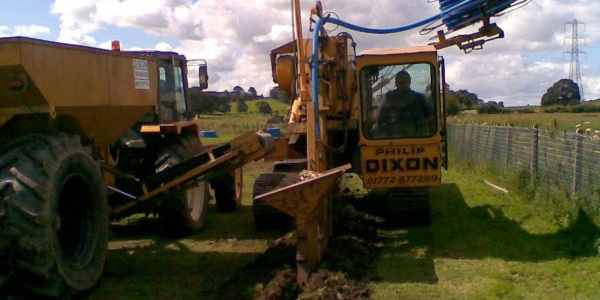 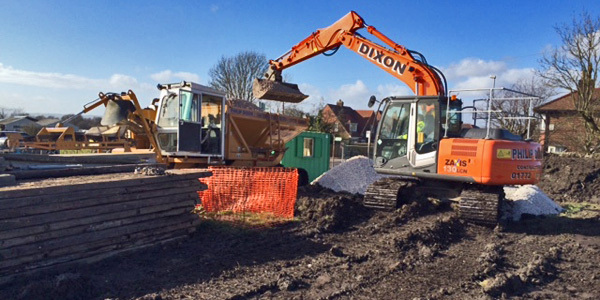 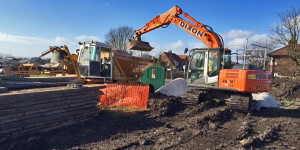 All aspects of reinstatement and restoration drainage, using specialist plant and experienced personnel to undertake either cross trench reinstatement or full header and easement schemes. 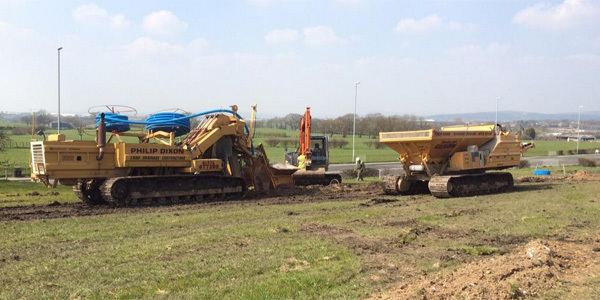 We have worked alongside many companies who have been installing pipelines throughout the north west to reinstate drainage systems which are required to be diverted for the new pipeline.